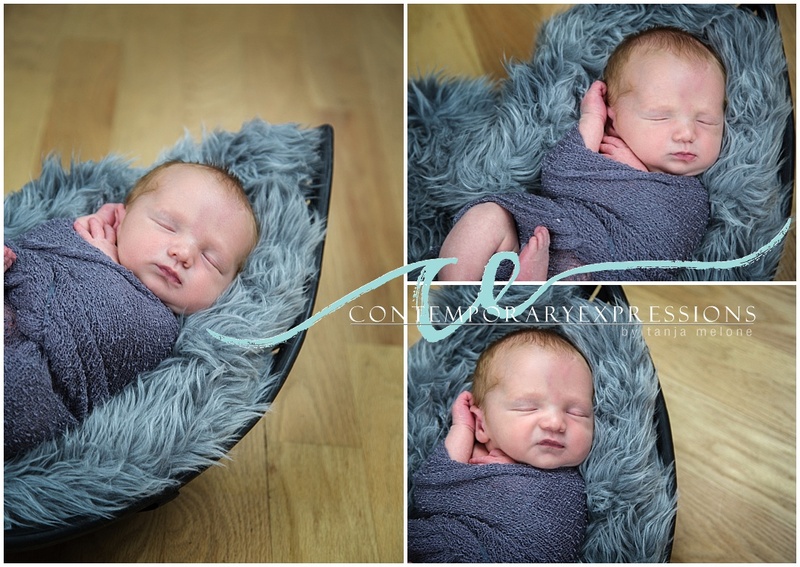 It’s been such a long time since we’ve posted a blog post- but the New Year is bringing new motivation to get things rolling again. 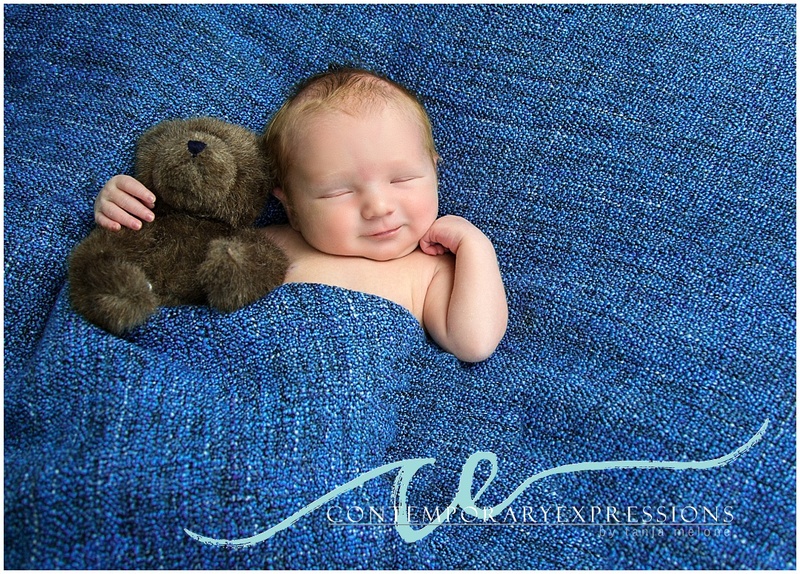 We’re starting off with this small bundle of joy, Finn, who was born October 1st, 2016. 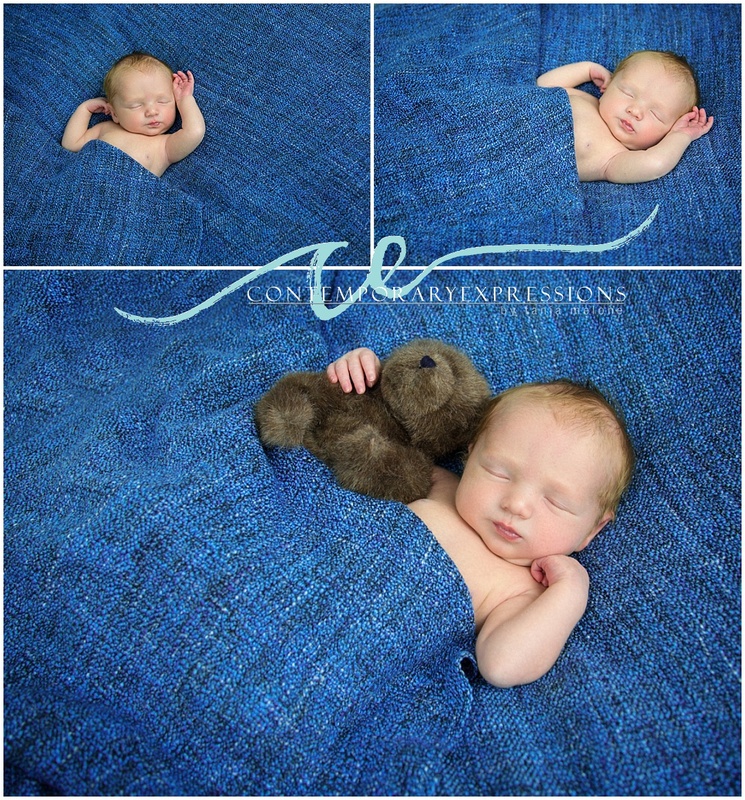 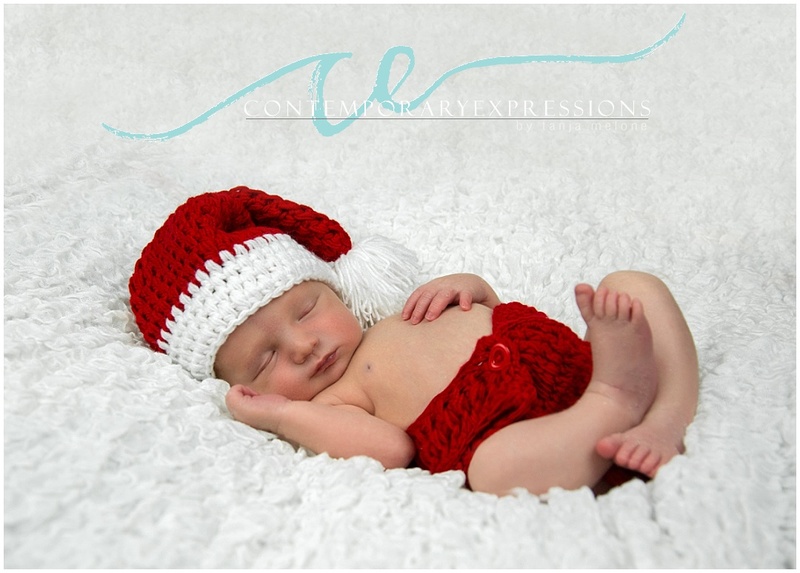 He was such a sound little sleeper and we couldn’t have been happier to have been able to sneak some early Christmas photos in before the holiday season arrived. 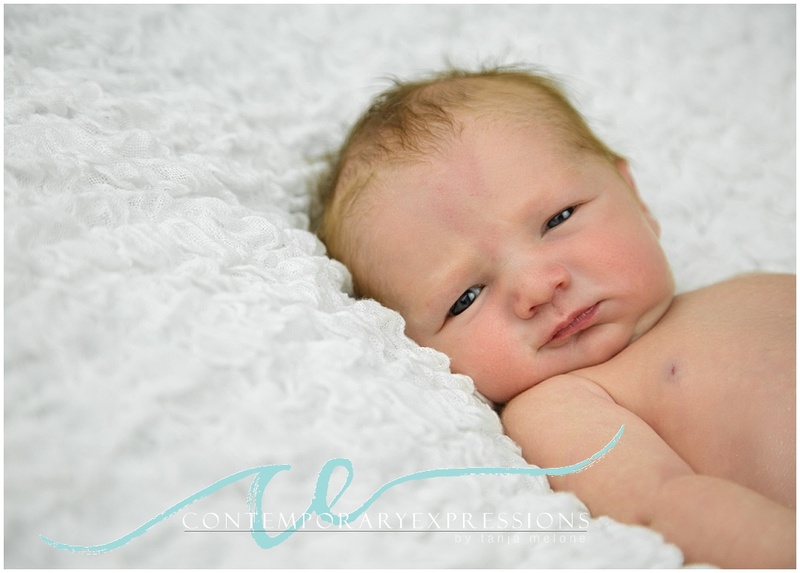 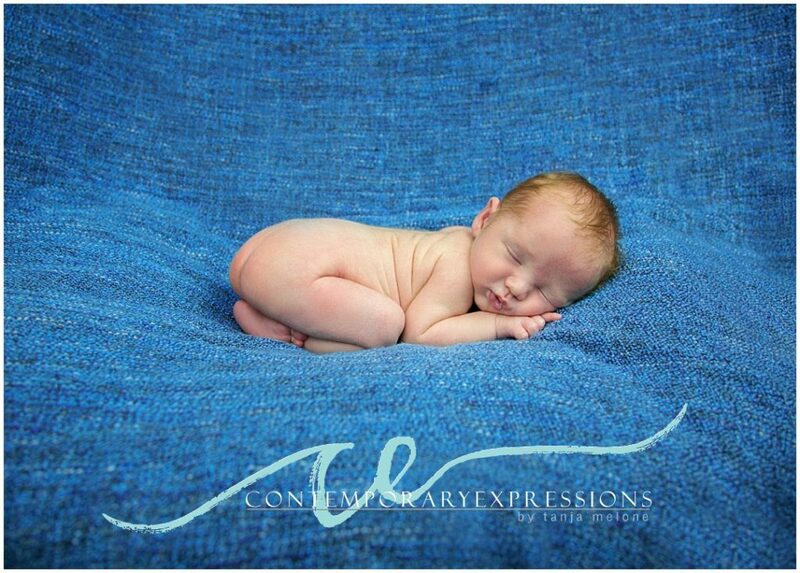 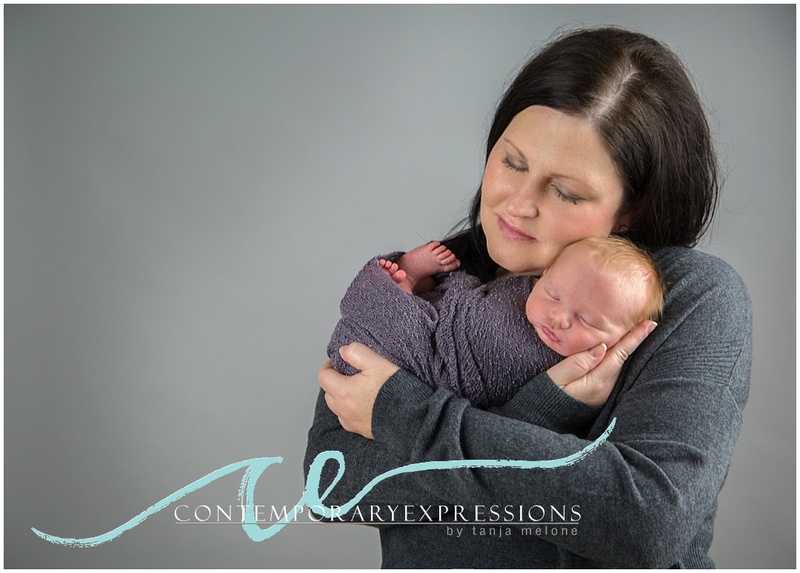 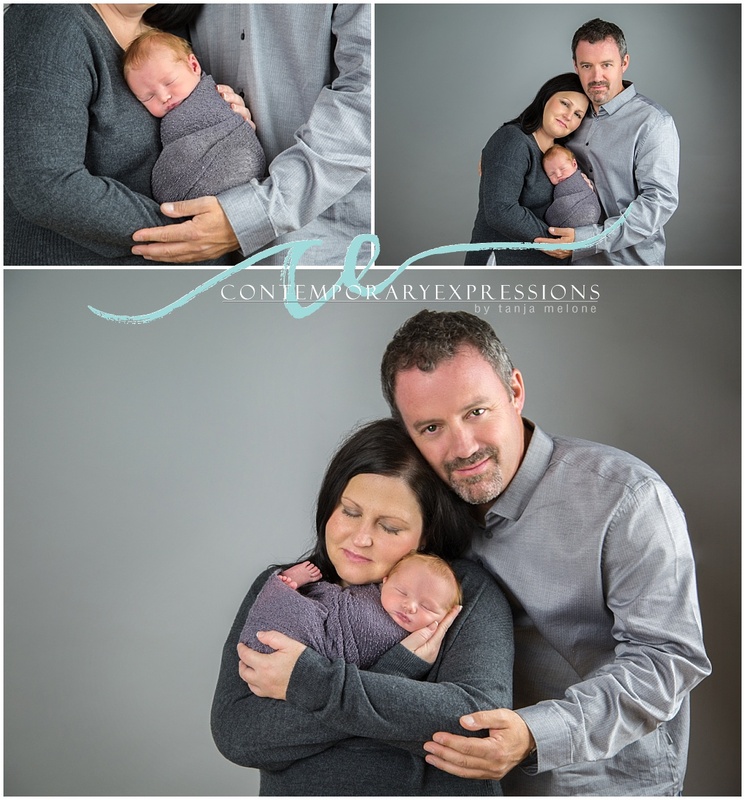 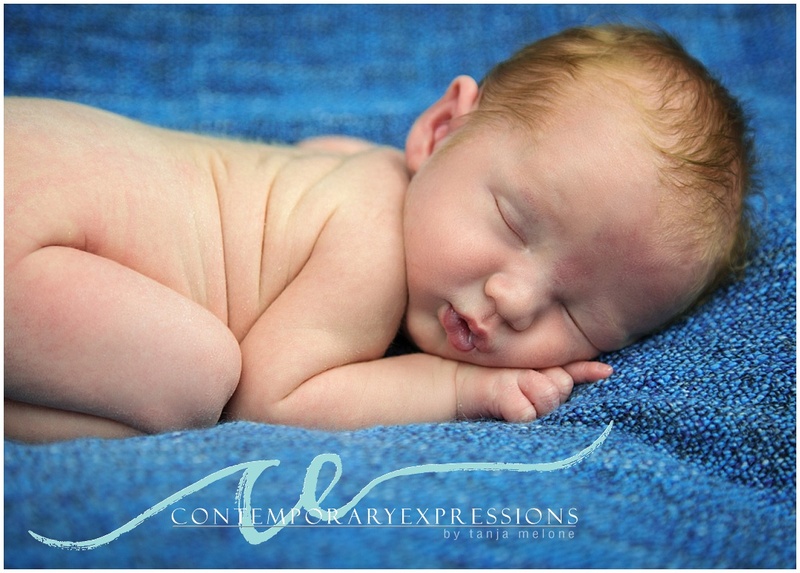 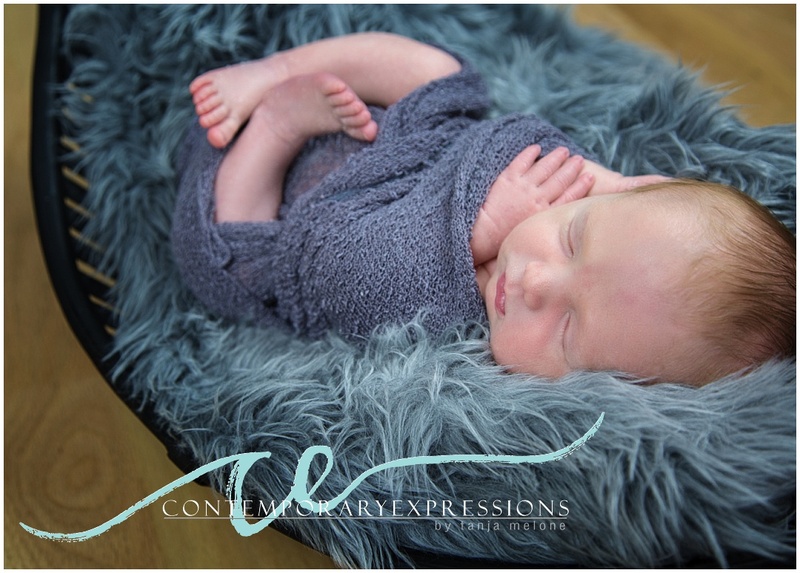 Finn couldn’t have been more perfect of a newborn model and you could see the love bubbling from Anessa’s eyes.